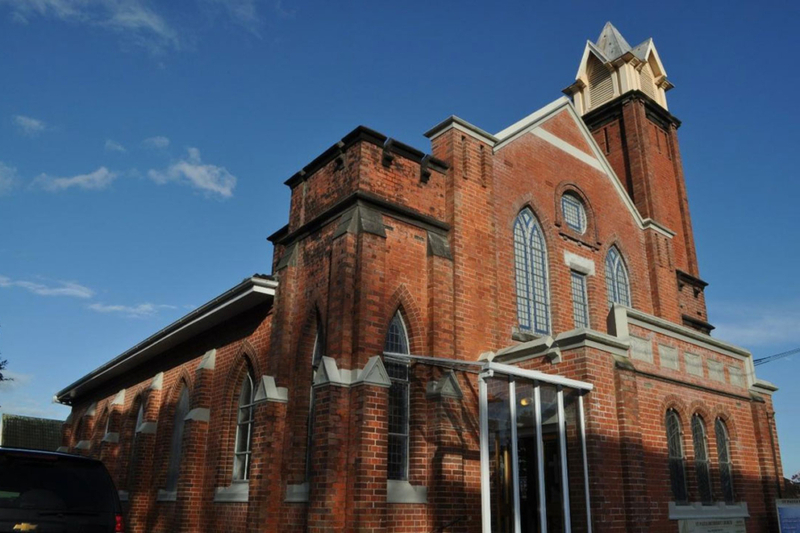 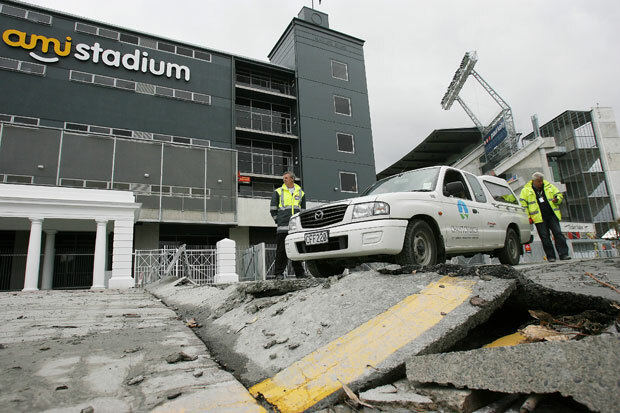 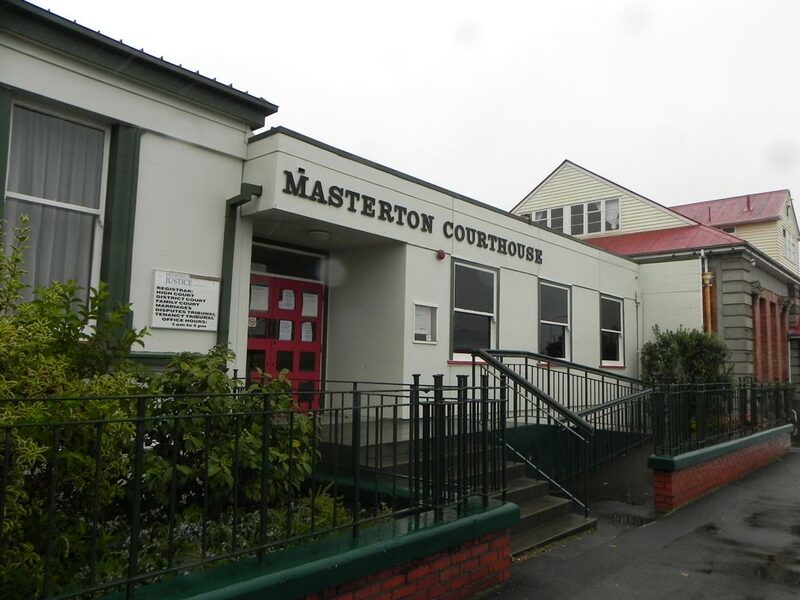 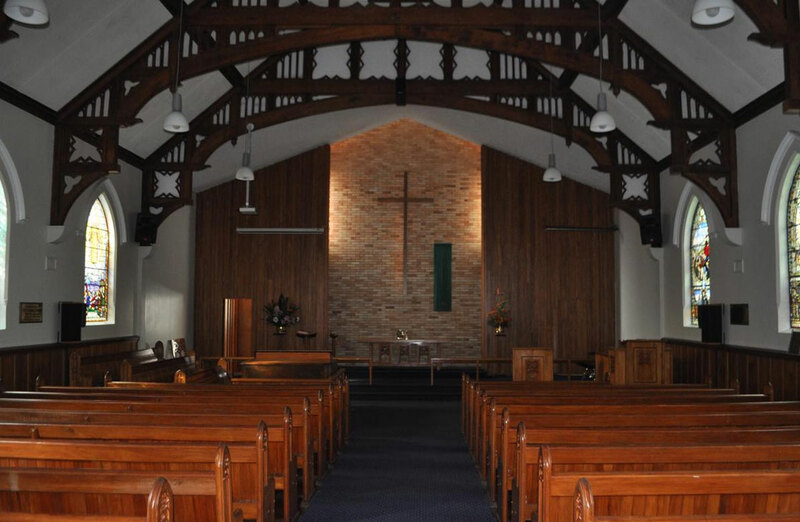 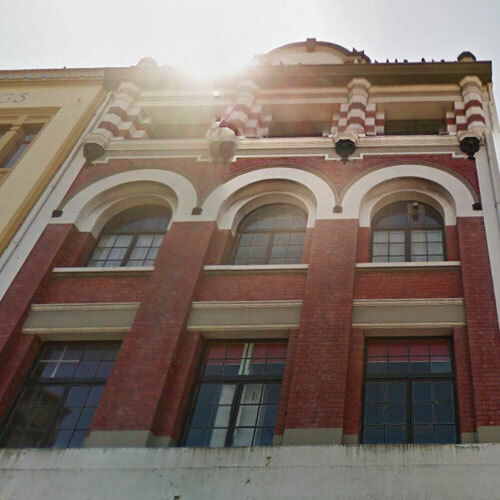 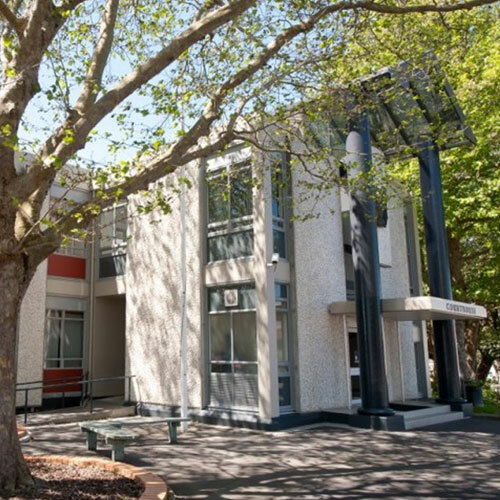 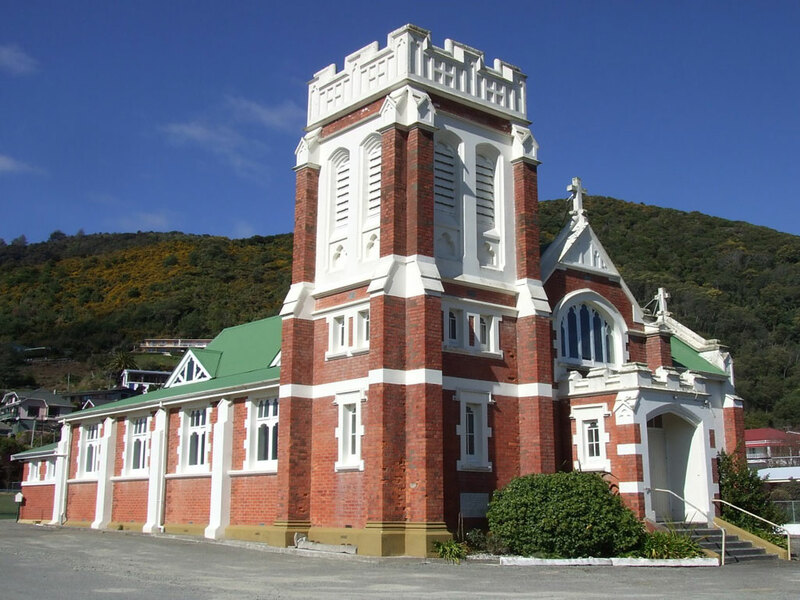 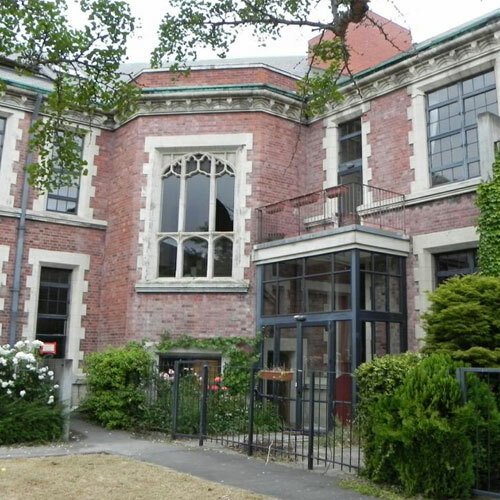 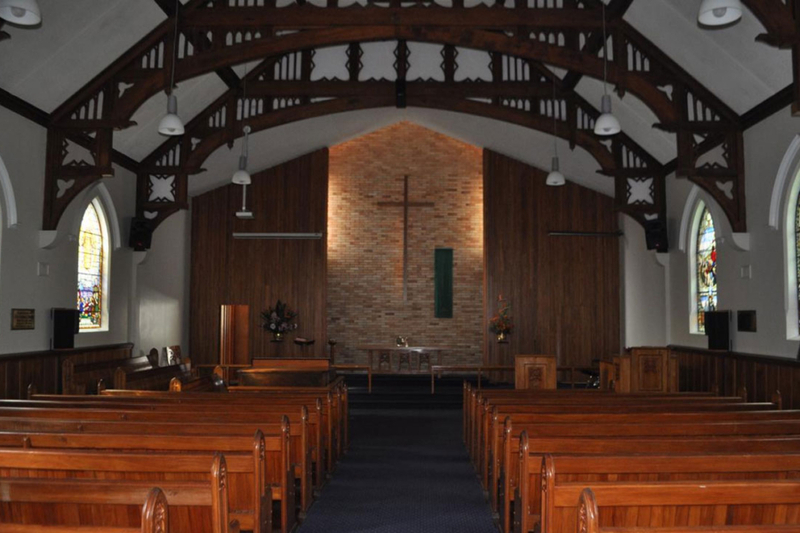 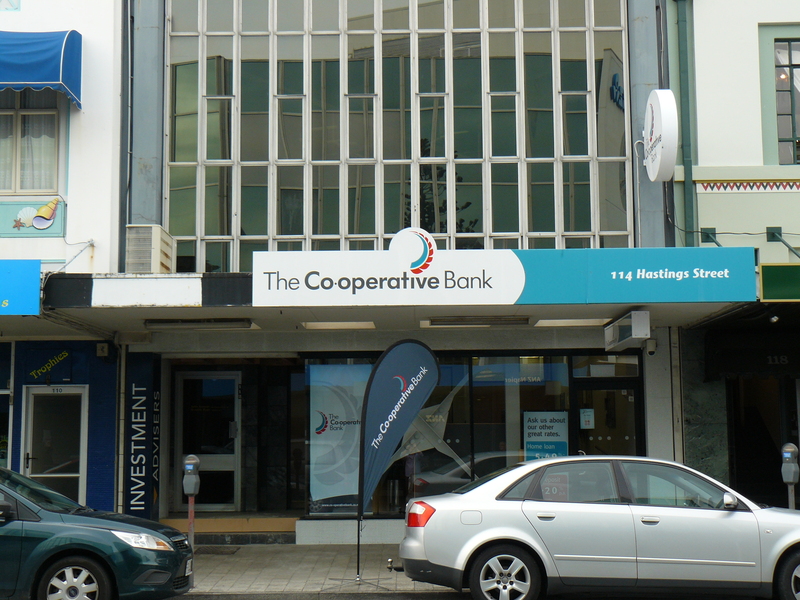 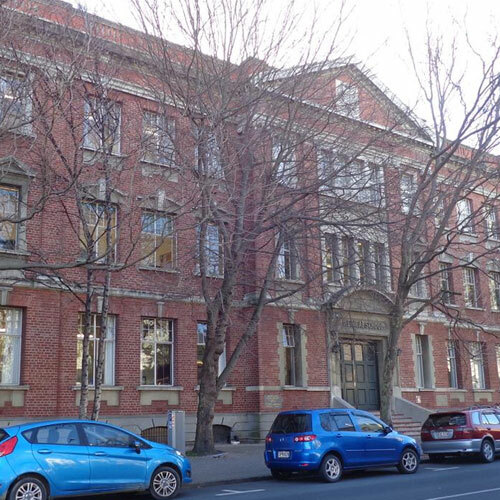 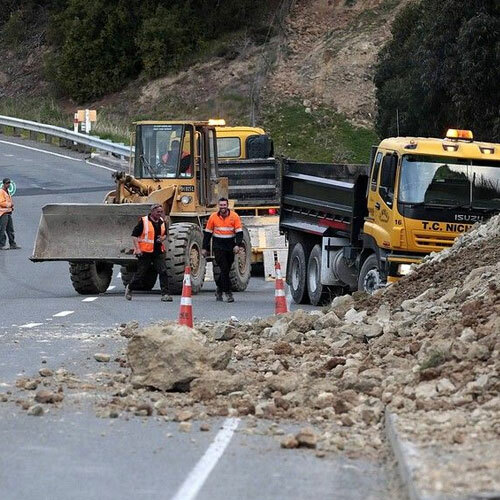 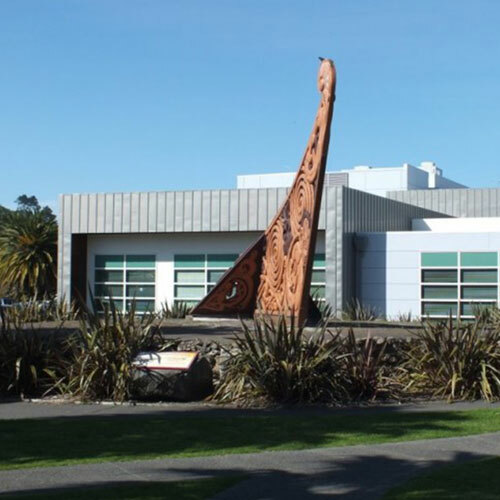 Miyamoto International NZ Ltd is currently undertaking and managing intrusive and non-intrusive investigations including material testing, which will be followed by the development of a concept strengthening scheme for the St Paul’s Church and Hall building for Orakei Methodist Parish Trust. 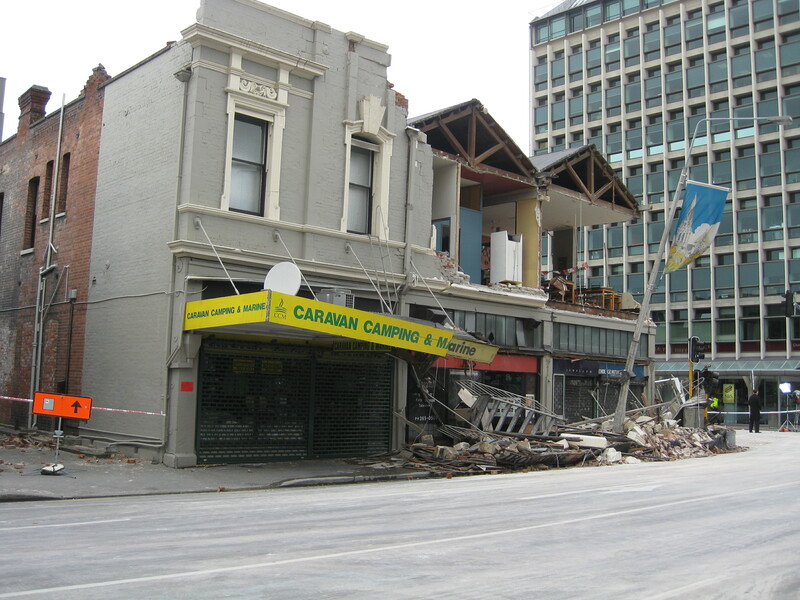 We completed the Detailed Seismic Assessment of the building late last year. 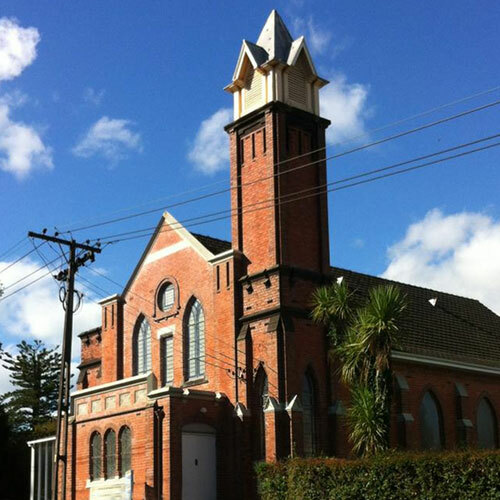 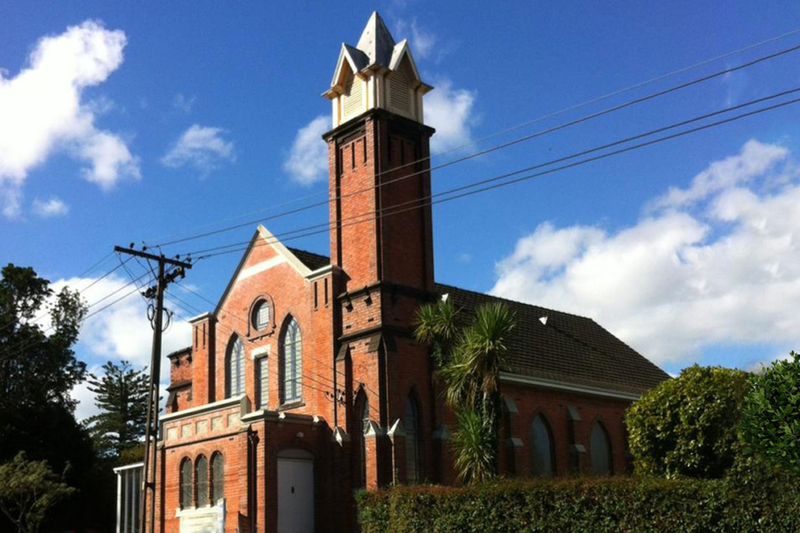 The church building is primarily a rectangular unreinforced brick masonry (URM) structure with an approximate total footprint of 300m2 and located on mildly sloping ground. 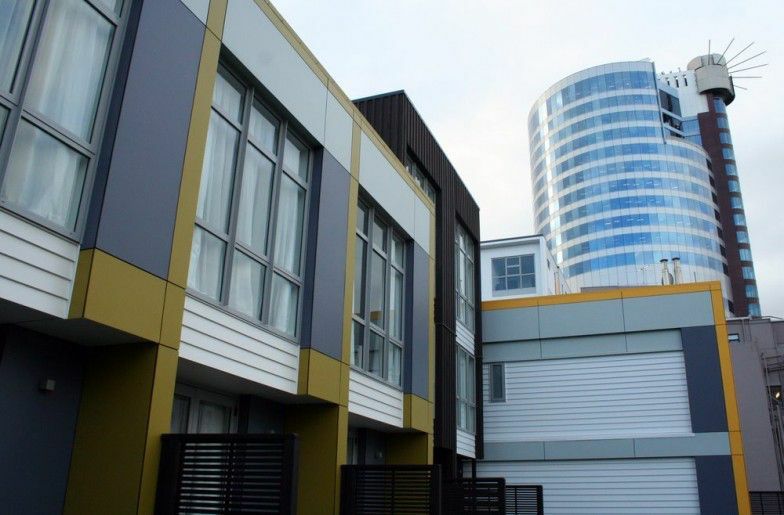 A URM tower with an approximate footprint of 10m2 is located in the southwest corner of the building and extends to a peak height of approximately 18.4m above the ground floor. 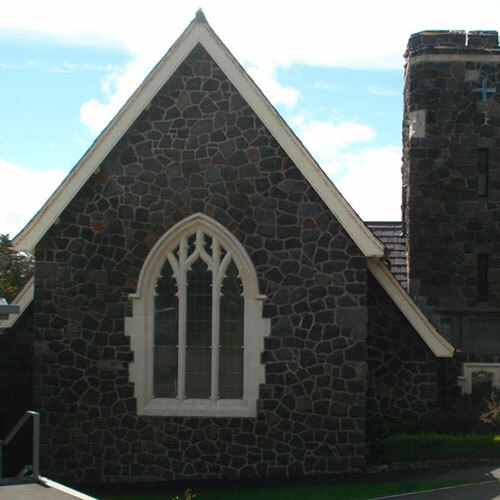 The original construction of the Church building was completed in the 1920s and additional works were completed in the 1960s. 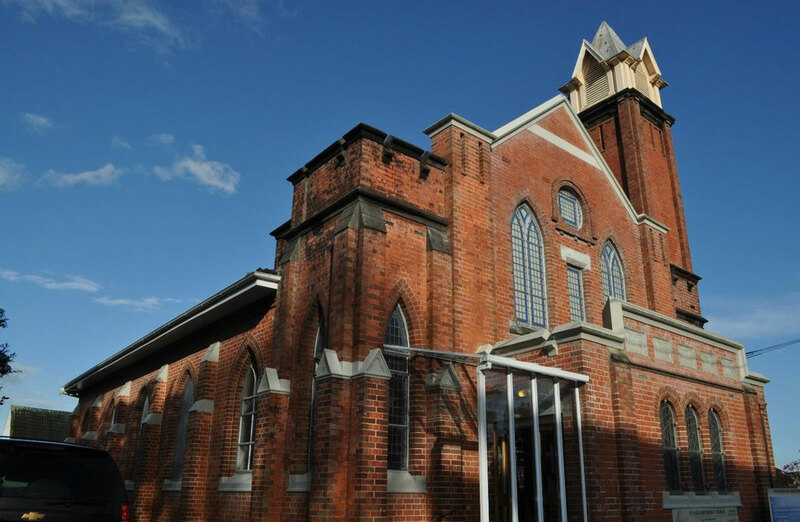 The hall is primarily a one-storey structure with a building footprint of approximately 380m 2 and a basement area in the southeast corner of the building measuring approximately 115m. 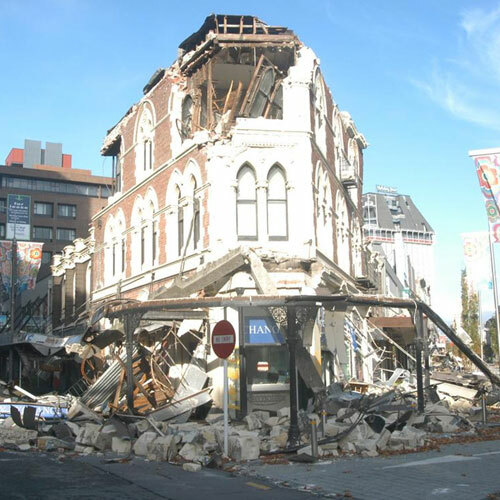 The structure is mainly comprised of timber-framed construction with the exception of the east and north walls in one of the rooms being constructed of unreinforced masonry. The roofing consists of lightweight corrugated metal on a timber structure.